It is common for most people to strive toward a fit and flexible exterior, but what does it mean to have an adaptable and flexible mind? The science of neuroplasticity is defined simply, as the process in which the brain neural synapses and pathways react to various stimuli, whether it be environmental or behavioural. The brain is not fixed and unchanging as once thought – it does instead adapt, as you you learn (this the creation of new neural pathways). How do aid and improve our mental flexibility? Mediation helps with the regulating of the mind – it assists the mind arrange and calm things, in the process becoming one with the self. The practice of unwinding to many does not come easily, it is however essential for mental flexibility and holistic well-being. To unwind regularly assists the mind in regaining its natural flexibility. As humans we are habit driven, and like the saying goes “old habits die hard”, this is true in many a case as we are unable to let go of what to us is the assumed ‘norm’. The refining of the self helps create humility which assist in improvement. 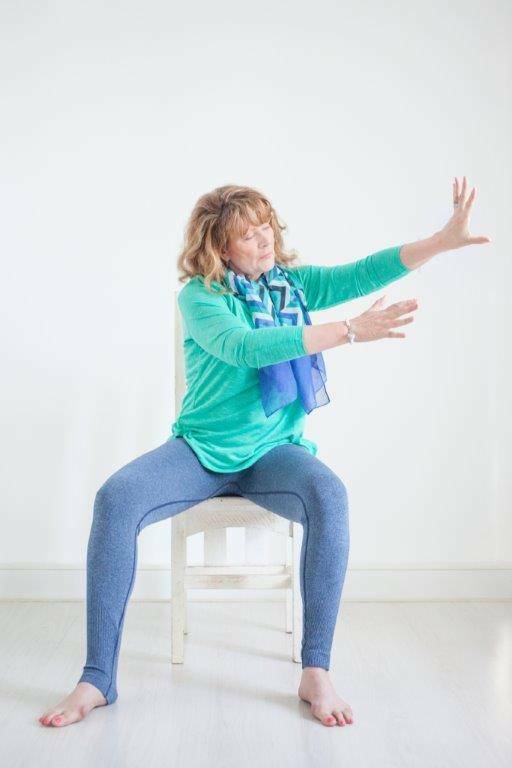 At Ageless Grace we provide exercises which make use of the 21 tools which stimulate and utilise the five areas of the brain – analytical, strategic, kinesthetic learning, memory/recall and creativity and imagination. The exercises have been developed to re-open and create new neural pathways, through the practice of functional movements. If we keep doing the same, we may think nothing changes, but in fact, the more we repeat a certain behavior, the stronger the corresponding pathway in the brain grows, making it more difficult to unlearn the pattern. The good news is that the same principle applies when we learn a new skill or habit. The more attention we pay to it and the more we practice it, the easier it will become.